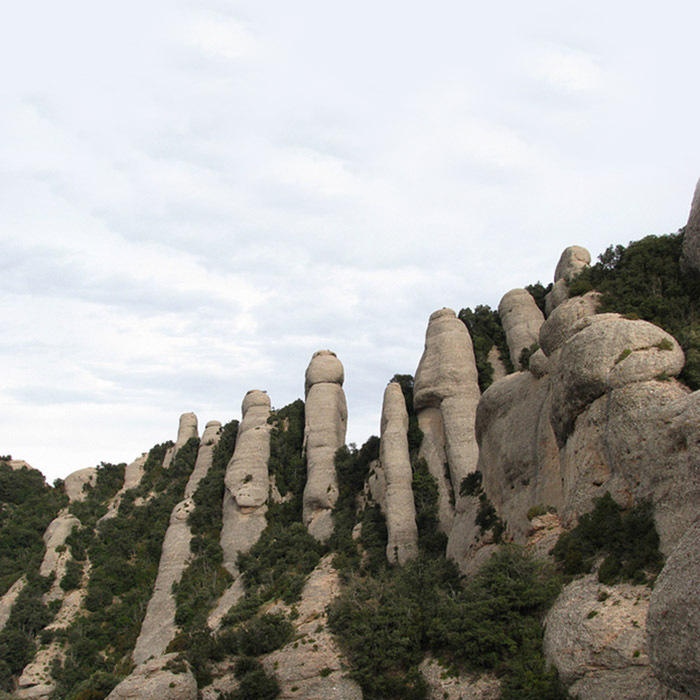 The most symbolic and spiritual place in Catalonia is also a spectacular limestone massif with many different kinds of plants. Participate in a journey where you will enjoy the sights from the coast to the Pyrenees. 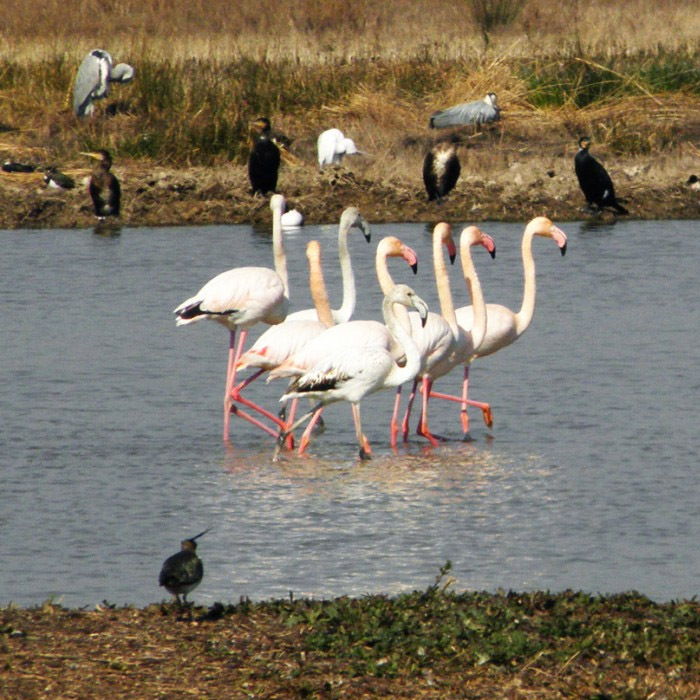 Mediterranean marshes near the city: The Llobregat Delta is one of the three most important wetlands in Catalonia where waterfowl and planes coexist peacefully. A surprisingly different post card, near Barcelona. 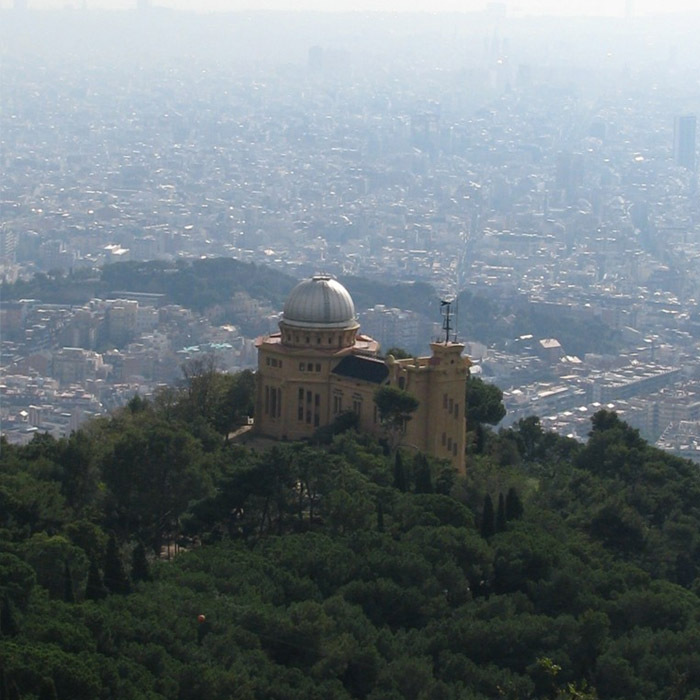 Collserola is the green heart of Barcelona. Its hills are home to all types of forests and the most representative flora of the Mediterranean. Discover the secrets of the park with its stunning views. 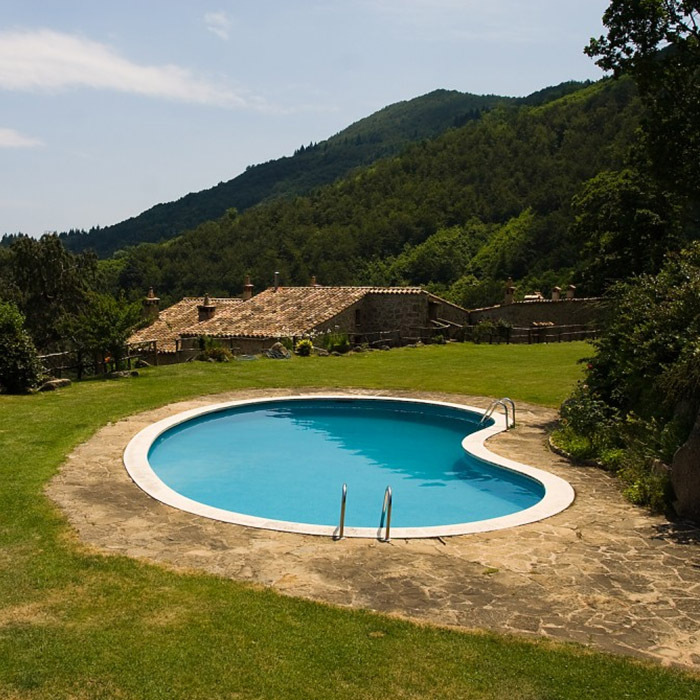 Montseny Natural Park is the only biosphere reserve in Catalonia. Here you can enjoy strolling through forests and meadows of the alpine mountains, just over an hour from the sunny beaches. An amazing landscape of colors throughout the year!